Japan Self Defense Force, Air Components if a coffee table photo book covering the air components of the Japanese Defense Force. 78 pages with 52 full spread photo’s, with stunning photo’s of the F-15, F-4, F-2, YS-11, C-1, OH-1, US-1 and many, many more. For an aircraft spotter, Japan is a must visit destination. 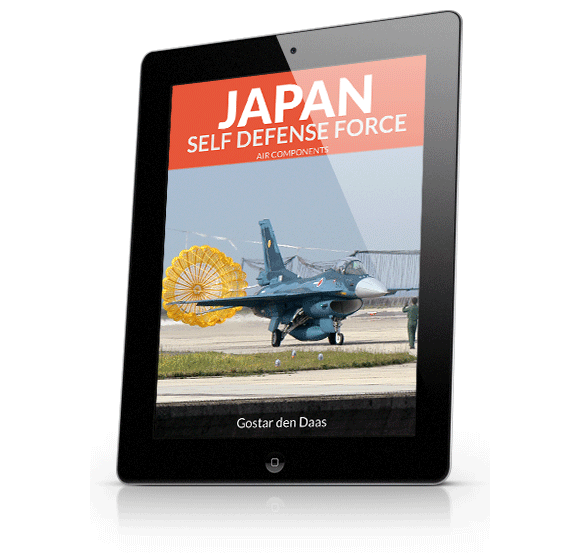 The Japan Self-Defense Force (JSDF) utilizes some aircraft types nowhere to be seen outside of Japan. 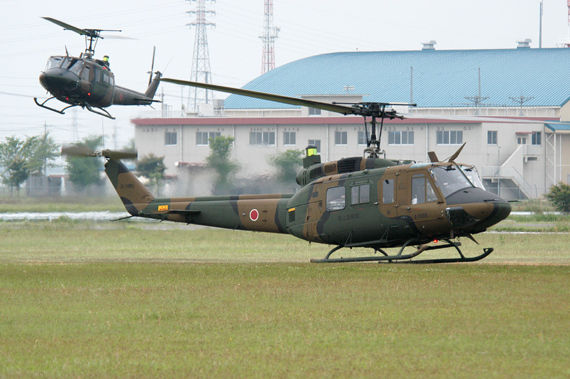 The JSDF is divided in three branches. 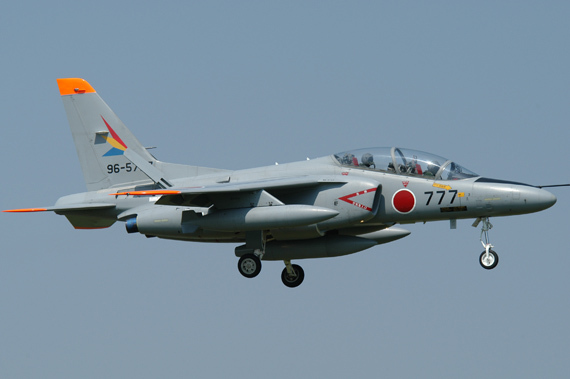 The Japan Air Self-Defense Force (JASDF), Japan Ground Self-Defense Force (JGSDF) and the Japan Maritime Self-Defense Force (JMSDF). All branches have their own air component. This book requires iBooks 3.0 or higher on Ipad with iOS 5 or up, or Macbook, iMac running OS X Mavericks or up. First chapter will cover the Air Arms, with a variety of types, like the R(F)-4, F-15, YC-11 variants, (E)C-1, F-2, T-4, E-2, U-125, C-130, T-400, UH-60, U-4, CH-47 and 747. Ground arms is covered in chapter two, with types like UH-1, CH-47, UR-1, OH-1, AH-1, UH-60 and OH-6. 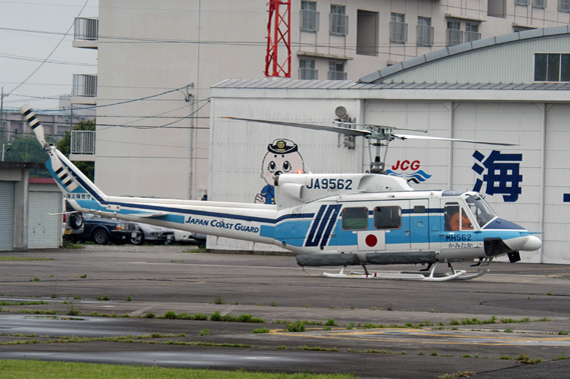 This final chapter will cover the Coast Guard, with types Bell 212 and AS-332. Also two museums were visited. Kakamigahara and Kanoya. May 7th 2006, I arrived together with 5 friends at Fukuoka, Japan. The coming 23 days we would cover most of Japan, except Hokkaido, in a combined military and civil road trip. Off course we also did lots of sightseeing, tasted the culture, and did some karaoke. Our tour started in Fukuoka in the southeast region of Kyushu. First stop was nearby Tsuiki. 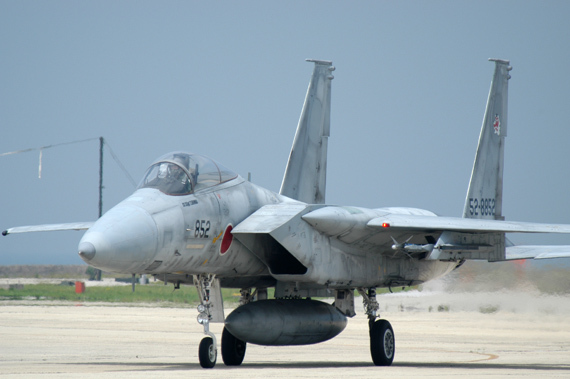 Our next stop was Nyutabaru, well known for its F-15 Agressors (Hiko Kyodotai). Unfortunately no activities here, the F-15s were seen on the platform. Our first naval base was Kanoya, at the most southern tip of Japan. 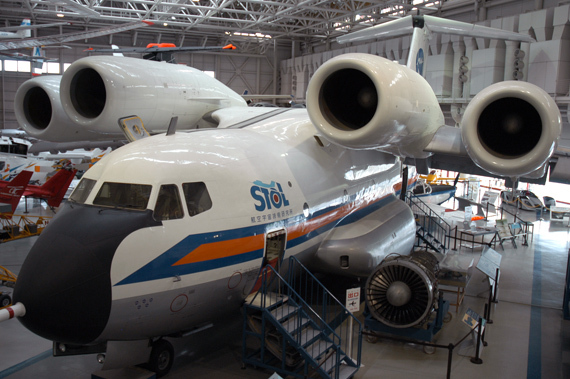 We also visited the onsite museum. Next stop one of the highlights of the trip Iwakuni. 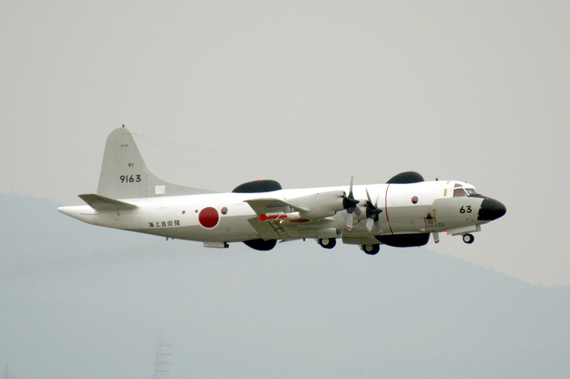 What makes this place special is the US-1A Shin Meiwa flying boat. Our next stop was Miho. 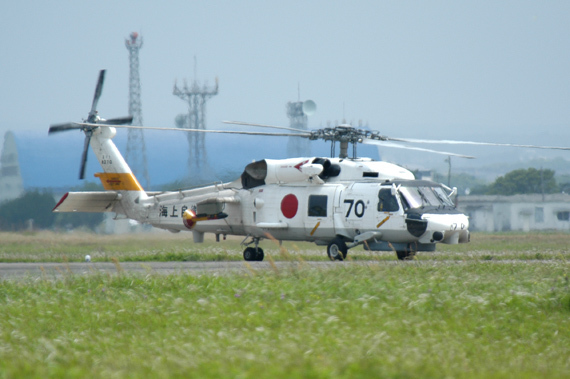 Akeno, our first JGSDF airfield. The fence around this field is 1,5 meters high, so ideal to photograph the action. At Akeno there is also a Coast Guard station. Next Gifu,with the Kakamigahara Aerospace Museum on the schedule. Next up was the airshow at Utsonomiya. 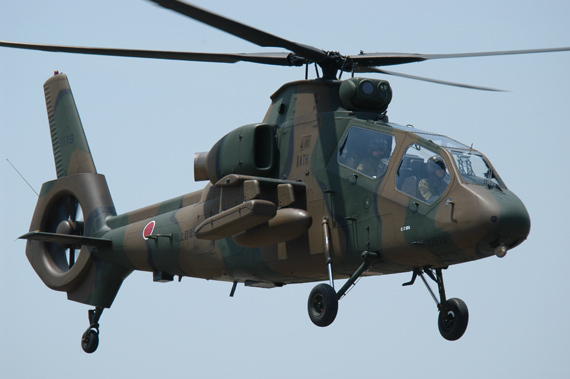 Great weather and all the JGSDF types ware present. Next some Phantom action at Misawa, the most northerly point we visited in Japan. The next day at Matsushima. Our luck, JSDAF demo team Blue Impulse (11 Hikotai) performed a training show with there T-4s. Next one of the hightlights: Hyakuri. Here the rare RF-4 fleet of 501 Hikotai can be found. The weather was great and there was a lot of activity. Next stop Iruma. Our trip was almost completed, and we were back in the vicinity of Tokyo. We visited Atsugi, US Air Base in Japan. Interested in the full story? Download the book.